Ava has been very excited about taking part in Noon Tunes at school. 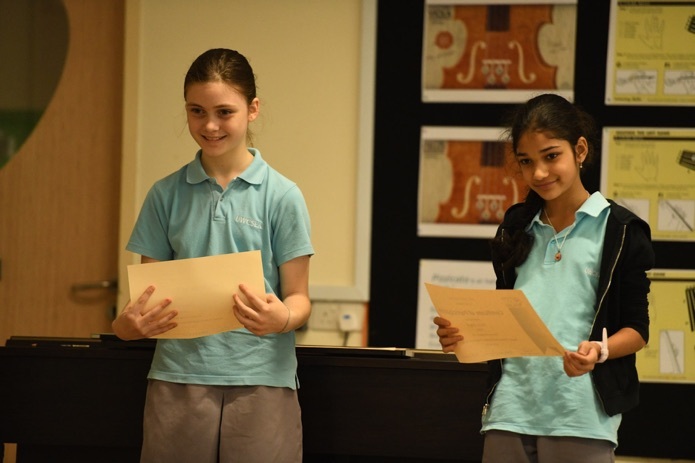 Students can sign up to sing or play an instrument for an audience at lunchtime in the music room. Ms Andrea sponsors it but it is run by grade 5 students. Ava was planning on performing with her friend Una but Una had to postpone a few times for different reasons. On Thursday Una said that she couldn’t do it again the next day because she had to practice her violin and Ava was upset and worried that they wouldn’t be given another chance to play if they delayed again. Also, since neither Una nor Ava had said anything to the organizers, they were expecting Ava and Una to play. So Ava decided that she would perform on her own and if Una wanted to perform with her another time then they could do that. You can see the performance here. 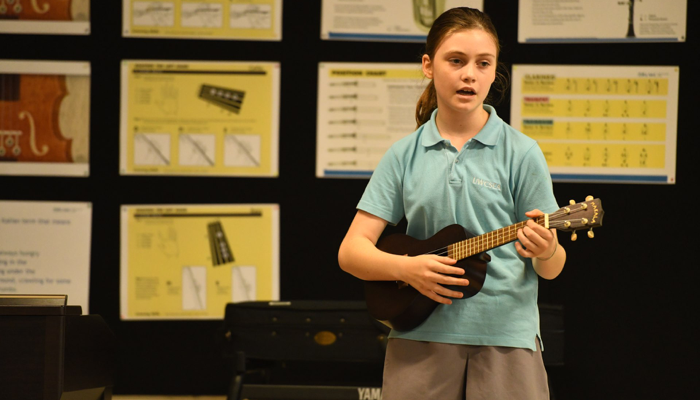 Ava played her ukulele and sang incredibly well. We were are so proud of her following her passions.